Did you know that all of our program offerings can be led by our professional and engaging staff off-site? 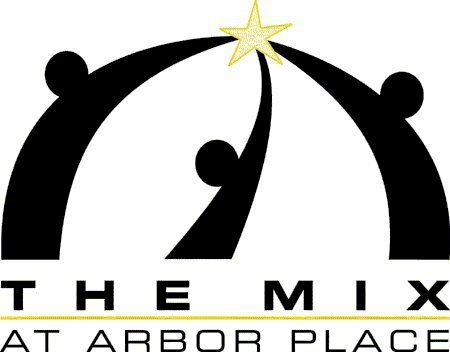 We at The Mix at Arbor Place pride ourselves in providing intentional and innovative youth programming opportunities to kids of various ages and grade levels and our instructors are available to lead activities at your local community center, church or school. Past off-site partnerships include La Academia Partnership Charter School, Brightside Opportunities Center, Emerald Foundation, Lincoln Middle School, Phoenix Academy, Reynolds Middle School and Nitrauer Elementary School. Whether it’s a one-time event, an ongoing weekly class for a semester or a summer school activity please feel free to call our office at 717-393-1523 or contact us via email at office@arborplace.org to schedule a meeting with our directors Luis and/or Kyonna.